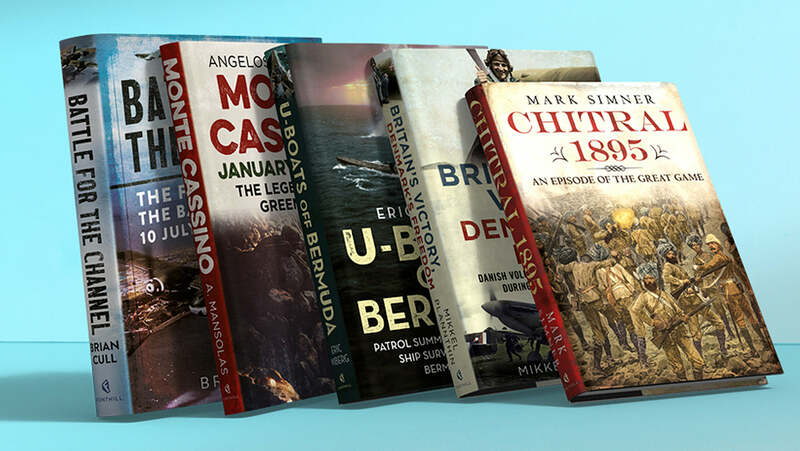 Michael James Melnyk has researched the Galician Division exclusively for over twenty-five years and has amassed a huge amount of material on this topical unit. An established author and authority on the subject, he has extended his previous works to encompass an extraordinary level of detail. He is regularly consulted as an expert on the subject and has participated in television and radio documentaries for the BBC and independent stations, as well as providing source material on related topics. An exhaustive and definitive account of the history and eventual fate of the Galician Waffen – SS Division.